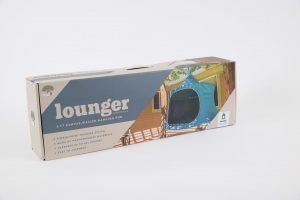 Lifestyle Gear is the exclusive New Zealand distributor of the TreePod range & we are looking to appoint TreePod Retailers. 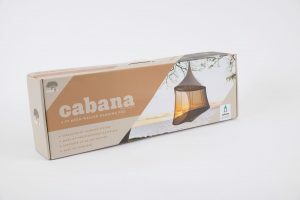 This range includes both the mesh sided Cabana’s and canvas walled Lounger’s and associated accessories. 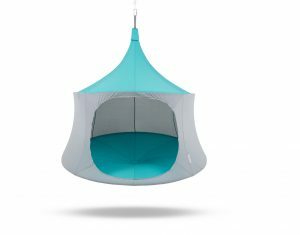 TreePod is an exciting new-to-market one point suspension hammock/chair hybrid which provides a secluded space while giving a sensation of floating. Made from soft durable, breathable cotton/canvas fabric that is strong enough to accommodate up to 226kgs. TreePods are available in a variety of accent colours, will be available in at least two different sizes and suited to a myriad of environments – home, work or play, inside or out. While our stock is currently limited, we are expecting a new shipment to arrive in New Zealand by mid 2018 and are looking to appoint bricks & mortar retailers. To check out the current range available please click here. Please note, any submission of this form does not guarantee your acceptance in retailing the TreePod. We are looking to appoint a select group of retailers that cover certain areas of New Zealand. The information in this form will be kept confidential, and is to provide us with some information to initiate discussions.